Supply Chains have become increasingly complex and with customers becoming more demanding static tools as Excel doesn't give you the visibility you need. See how a software as a service (SaaS), multi-tenant transportation management system can help puts power and efficiency into the hands of your company. Learn more about how technology gives you the flexibility and agility to stay ahead of customer demands. 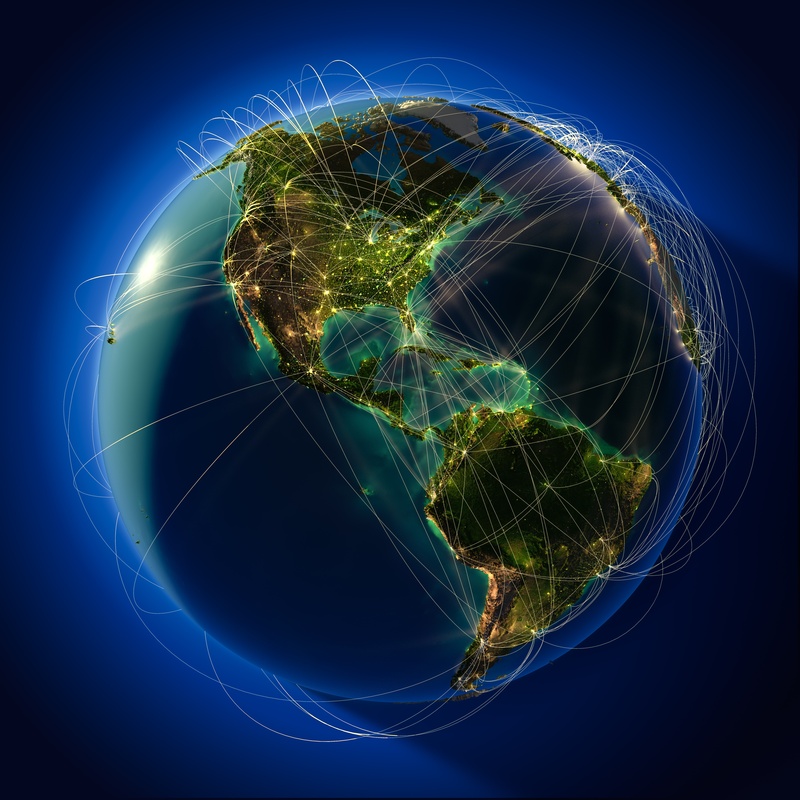 Supply chains are becoming more global and more mobile. Discover which enhancements we made on the platform to support innovation in the logistical climate. How can you mitigate the impact of shifting trade policy, demand fluctuations, compliance risks, duty exposure, and the growing need for digitization? Why did Bahri replace their in-house system by BluJay's Transportation Management for Forwarders Solution? Customers nowadays are becoming more and more demanding, you must really give something in return to earn their loyalty. They want to be in the driving seat with full control when ordering products online.